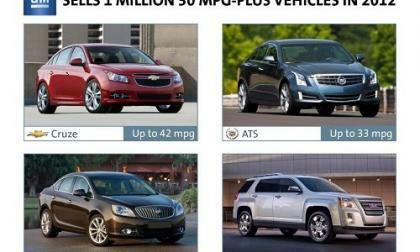 General Motors offers more fuel efficient choices than ever, and customers are taking note. 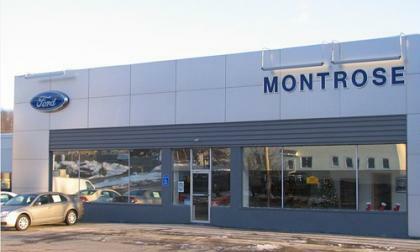 However, the largest, thirstiest vehicles also continue their sales gains. 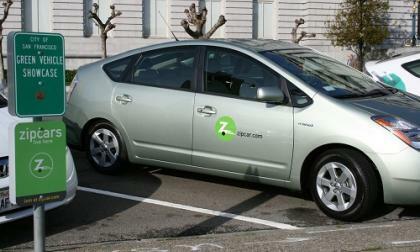 Your Say: Will You Remain with Zipcar as it combines with Avis Budget? Comments from Facebook on Zipcar's announcement to combine with Avis Budget. 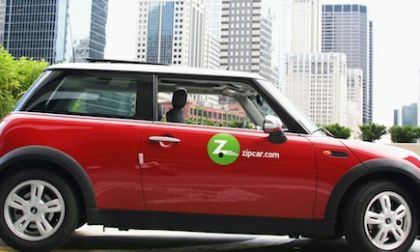 Read more about Your Say: Will You Remain with Zipcar as it combines with Avis Budget? 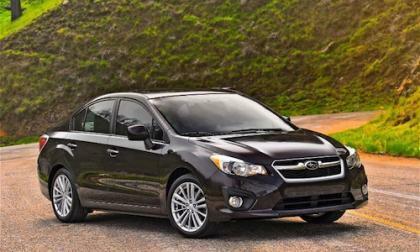 Subaru is experiencing such strong sales of the new Impreza, 2013 XV Crosstrek, and BRZ that they will need to increase U.S. production capacity. 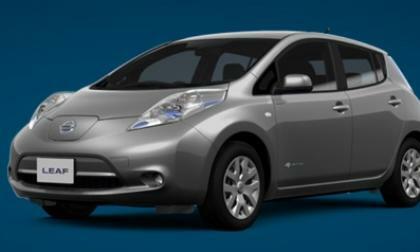 The 2013 Nissan Leaf, due to be manufactured in Smyrna TN, is close to commercial production and expected to be unveiled in two weeks at the North America International Auto Show, NAIAS. There is a rumor floating around the internet that General Motors plans to feature the 2014 Chevrolet Corvette during the halftime show of Super Bowl XLVII alongside star-of-the-show Beyonce Knowles and as the show draws to a close, GM will give the car to the R&B superstar – a move that I would find to be one of the dumbest marketing moves by General Motors in many moons. 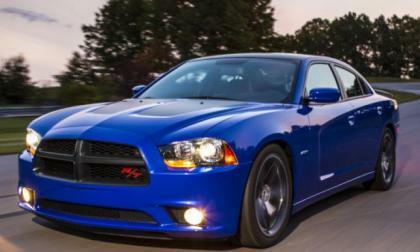 Sales of autos in the US will continue to blaze the trail to economic recovery during 2013 with a 7 percent boost that will bring total unit sales to 15.3 million for the year. 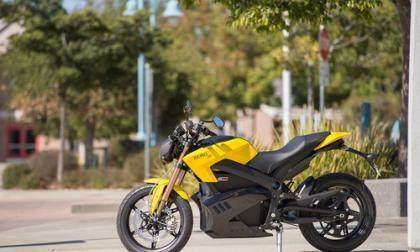 A long list of tax credits due to expire at the end of 2012 did not get lost in last weeks political insanity, and several clean technology tax credits including those for electric motorcycles and electric car charging infrastructure were extended until the end of 2013. 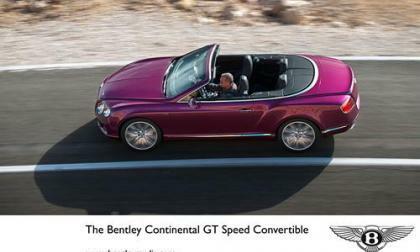 Billed as the world's fastest four-seat convertible, the new flagship performance will take its top down and show all at the 2013 North American International Auto Show in Detroit. 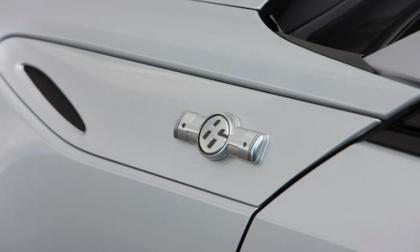 The Chrysler Group has been making good use of an 8-speed automatic transmission for some time now in their Pentastar V6-powered vehicles including the Dodge Charger, the Jeep Grand Cherokee and the new Ram 1500 but starting later this year, the versions of those vehicles powered by the mighty 5.7L Hemi will also feature the fuel-friendly 8-speed automatic transmission. 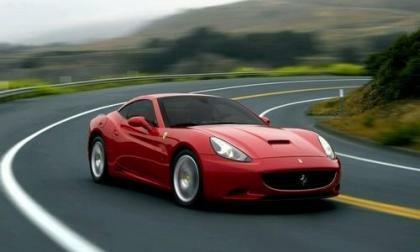 Avis says it will generate $50 to $70 million in 'annual synergies' as a result of the deal. 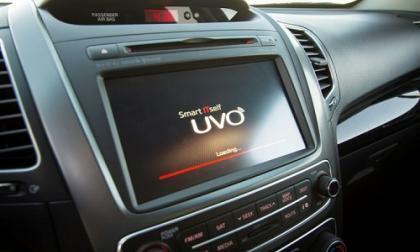 Fans of Google shopping for a Kia or Hyunadi will rejoice at the pairing. 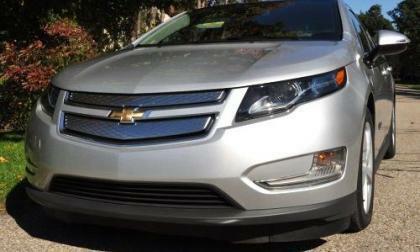 While the Chevrolet Volt has quickly become the bestselling electric vehicle in America, some Chevrolet dealerships plan to stop selling the Volt over an increase in the cost of required tools needed to service the high tech sedan – claiming that with their low volume sales of the GM electric vehicle it just doesn’t make good business sense to make the hefty investment in new tools. The photographer was reportedly struck by an oncoming vehicle while attempting to take pictures of Bieber's white Ferrari during a routine traffic stop in Los Angeles. States caught with the conundrum of electric vehicles not paying taxes are working to find ways to leverage loss income. 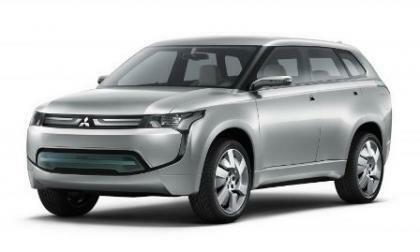 Washington’s answer is a $100 EV tax. 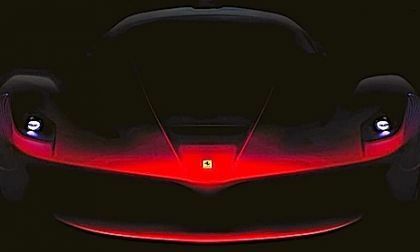 Ferrari is reported to be testing new powertrains for the next-gen 2014/2015 California and it could include a new turbocharger. Most drivers seem unaware of the built-in indicators today's vehicle tires have to alert them to the need for replacement. 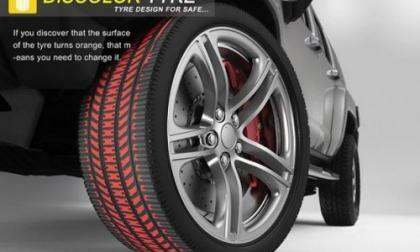 This conceptual for colored tires would make it obvious to even the most unobservant. 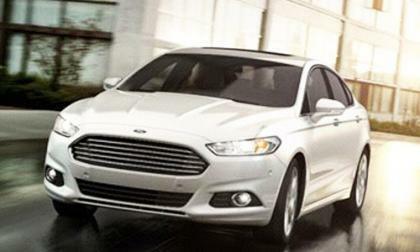 The 2013 Ford Mustang was the most-searched car last year and there are plenty of reasons why. 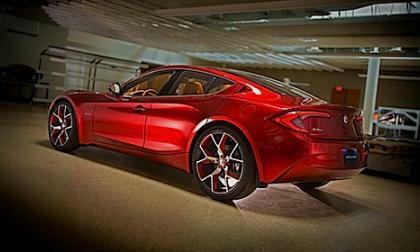 Jay Leno gets more info on the Fisker Automotive PHEV Atlantic from Henrik Fisker. A smaller and more affordable version of the Karma? 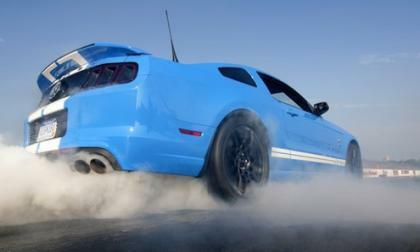 The iconic Ford Shelby GT500 is the fastest-selling car in America and dealers can’t keep them on their lots. The projected sales of 14.5 million vehicles in the US last year is the highest number since the recession began, an increase of 13 percent over last year, and equal to 30 percent of the overall economy. 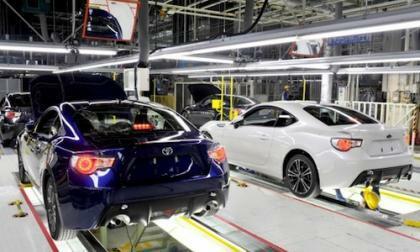 Toyota will be unveiling at least five custom GT 86/Scion FR-S coupes at the 2013 Tokyo Auto Salon. 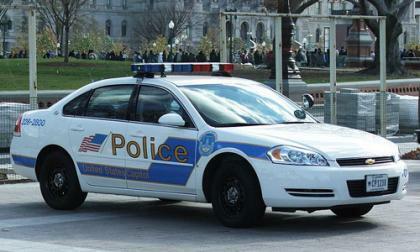 No one is likely to dispute the fact police presence and visibility tends to discourage criminal behavior, but the sight of a police car in a residential driveway may be going the way of the Dodo as budget restrictions bring the practice under close scrutiny. 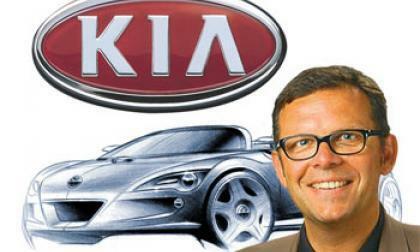 Peter Schreyer, a Bavarian, has been Kia's Chief Design Officer and was the man behind the transformation in the company's design cues, including the "Tiger-nose." 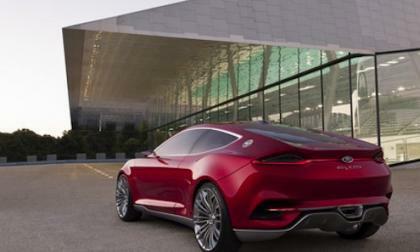 Will new Mustang-based sport coupe revive Lincoln? 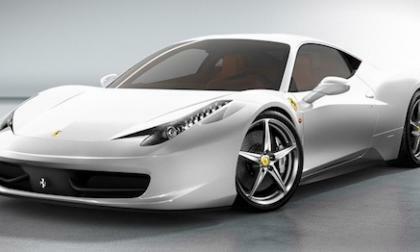 Lincoln is reported to be launching a new 2015 Mustang-based luxury sport coupe that could revive the struggling brand. 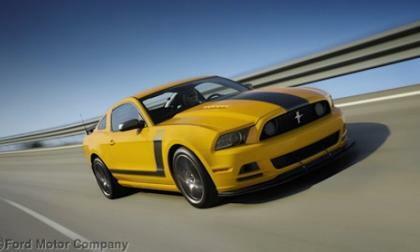 Read more about Will new Mustang-based sport coupe revive Lincoln? 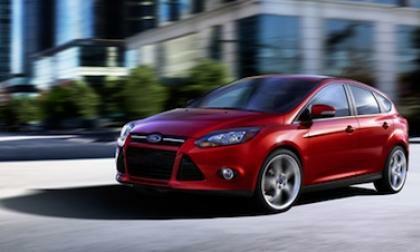 The new 2013 Ford Focus and Fiesta are on fire with consumers buying more of the two Fords than any other nameplate around the globe. 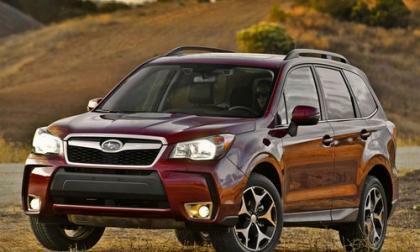 Subaru is disliked by the South Koreans so much that they will pull out of the country next year and stop selling the popular 2013 Forester, Legacy and Outback. 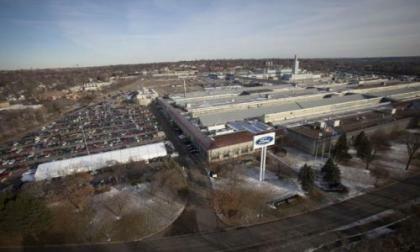 Ford has won approval from the St. Paul, Minnesota Planning Commission to commence demolition of its Highland Park assembly plant, which it shuttered last year, belying claimed "growth" plans. 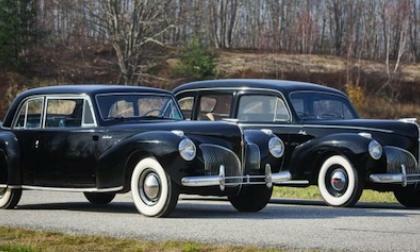 If 2012 was the year of the choice of electric vehicles, EV, 2013 will be the choice of plug-in hybrids. 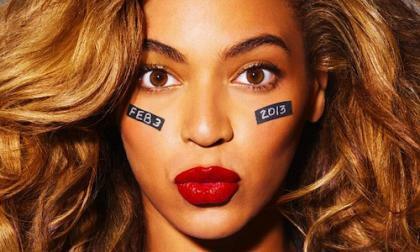 What can we expect?